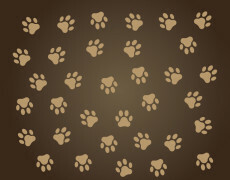 Need vector image related to animal foot prints? 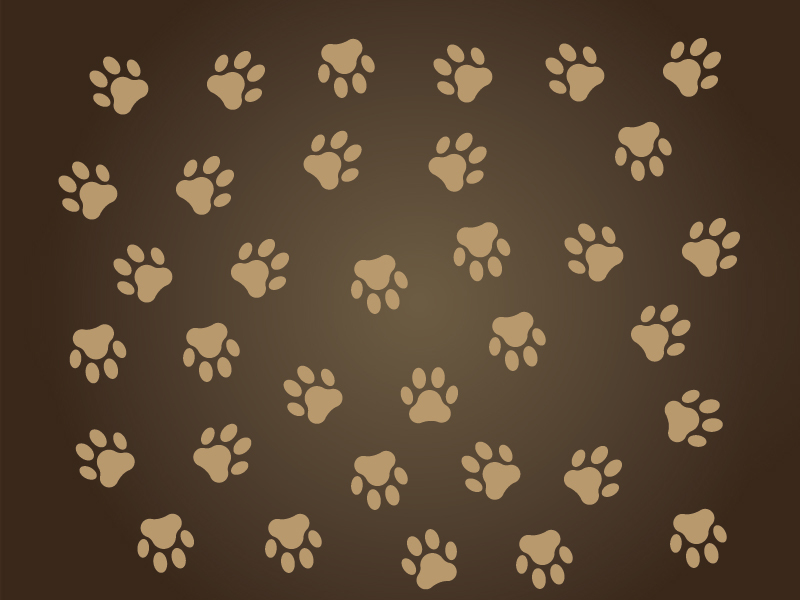 Dog Paw Silhouette is a free downloadable graphic resource for your web designs, mobile apps, and company logo. This will be also great for creating animal-inspired projects for animal care centers, veterinarians, and dog lovers. 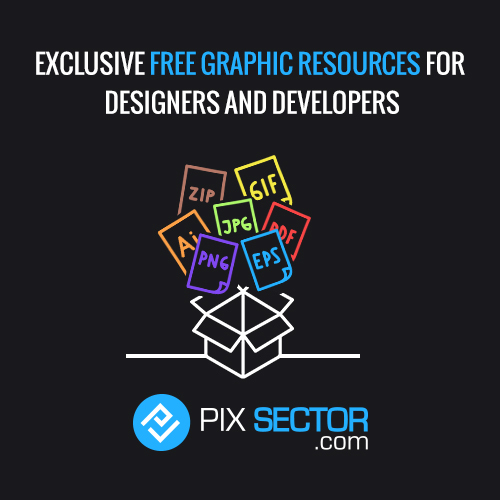 A simple design can be enhanced with the use of a vector which is digitally made for everyone. Show how you love dogs by using Dog Paw Silhouette. By just incorporating dog paw in your project, you create a positive impression for animal lovers like you. This dog paw vector is definitely an eye-catching image with the cuteness of silhouette paws.